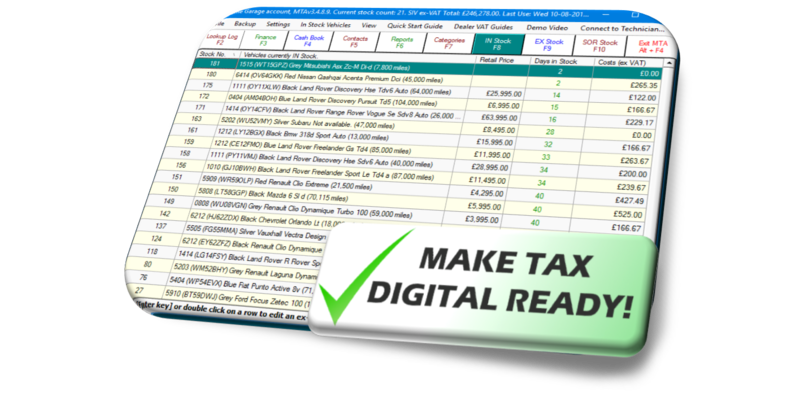 Accounting Software for the motor trade. Motor Traders Assistant was developed by motor traders for motor traders. MTA works for you straight out of the box; no complicated setup or setup fees involved. HMRC Recognised. Download the full working version right now on a 30-day FREE trial! General purpose accounts packages can't compete with MTA when it comes to the VAT Margin Scheme and the VAT stock book which applies to all used vehicle dealer businesses. 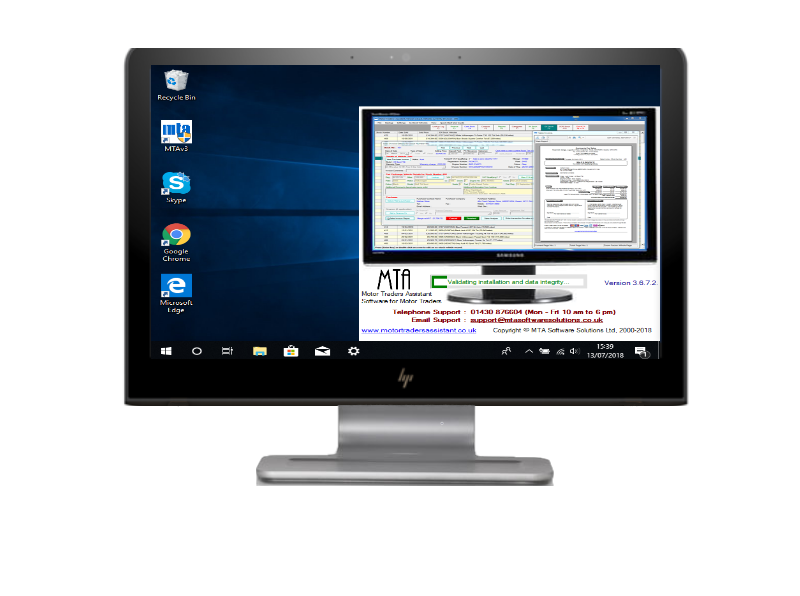 Motor Traders Assistant (MTA) is a stand-alone accounting package designed specifically for the motor trade. MTA Software Solutions is a family run software company formed in 1999. Motor Traders Assistant was designed to be easy to use, to guide you through the accounts process & to stop you making mistakes. I’ve been an MTA user since the day they started and always found the support to be friendly and helpful. Never had a problem and would recommend MTA to any small to medium sized car trader, especially if they were new to the industry. We’ve been with MTA for over ten years and always found the program and the service to be first class. We downloaded MTA and it just worked! No time consuming or costly set up fees. No hidden extras, our subscription covers everything, Terrific value for money!